This cup holder is great, & it looks like it's going to hold for a very long time! It's flexible! You can turn it upside down if you wanted. I'll be buying another one! It does the job and comes in handy. I do wish it was a little easier to take on and off. 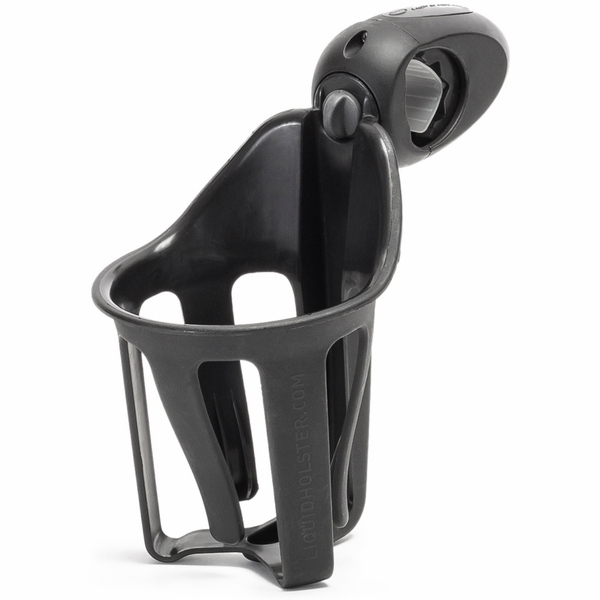 The cup holder works great BUT I have a baby jogger city mini double stroller & this does not fit on the bar, the description should list which strollers this fits.. I was able to take out the rubber inserts and rig it to fit but it can only work on one place on the push bar. I love how easy the actual cup holder part comes on and off! I Love that it comes off easily so I can avoid it getting broken when I put it in the truck! Haven't had any issues with any of our different cups we have used in it!! It doesnt fit on the handle. 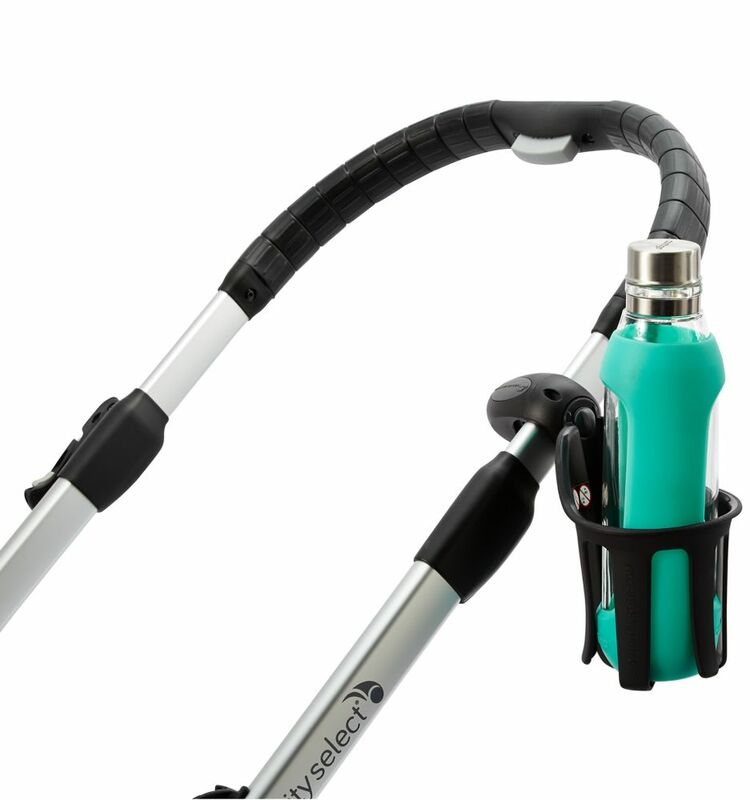 This was sold to me as the drink holder for my City Mini stroller, and it doesn't fit on the handle. ProsCould possibly work on another stroller. 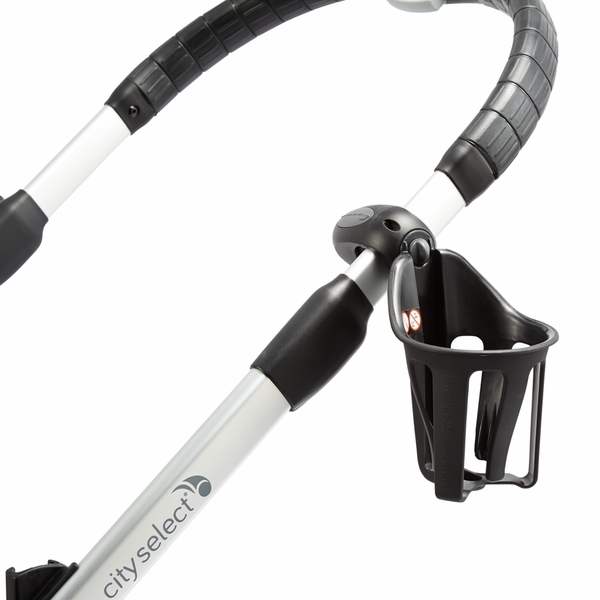 ConsDoesn't fit on the Baby Jogger City Mini stroller handle. I couldn't do without it! 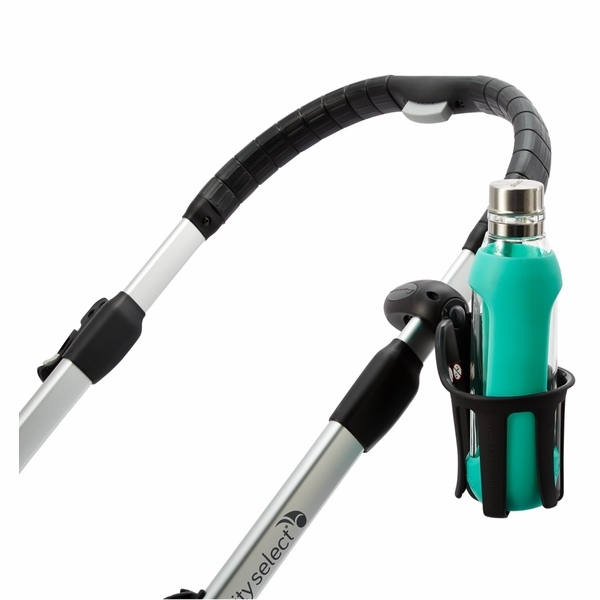 I am a huge walker and I could not do without my LH. I drink so much more water and I have even have two on my buggy, one for my drink and then I put my cell phone and keys in the other one and its just perfect. Or I put my son's drink bottle in it. Copy the Celebrities - I did!! 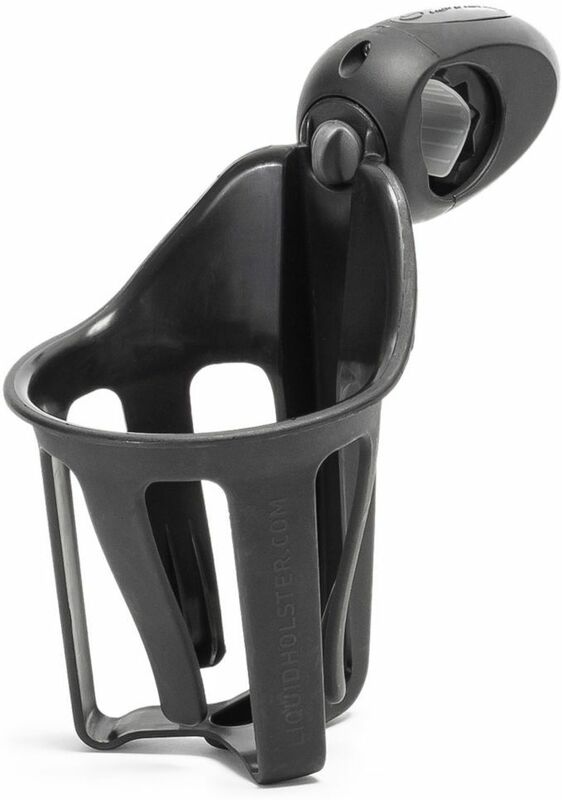 I recently saw a photo of Michelle Williams and hubby Heath Ledger with one of these drink holders on their maclaren stroller, so I got searching the net and found it! I just love it - great for my sons bottle and my coffee!! Good enough for Hollywood Celebrities, good enough for me!! Great value.